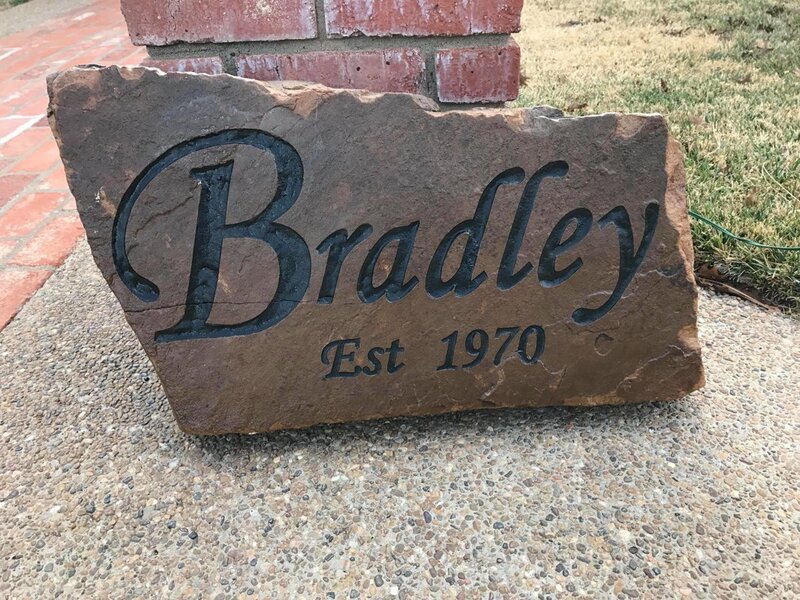 Rustic Rock is "unique by design" offering a selection of custom engraved or metal designs on stone. 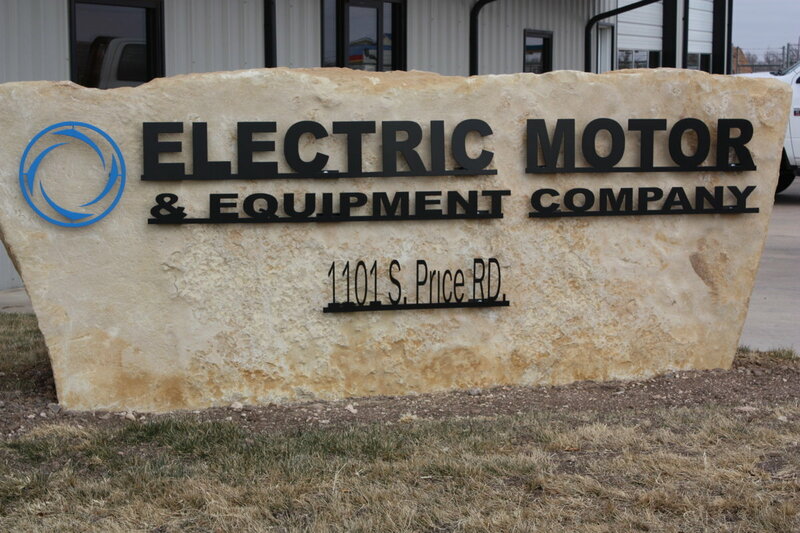 Whether it be your name, address, business, brand, or logo, Rustic Rock can transform your imagination into a reality. Office Accents Add a unique design to your office desk with a customized engraved rock. Gift Ideas Remember a special occasion such as an anniversary, or give as a gift! Home Accents Add a custom stone to a mantel, entryway, or patio. Quotes inspirational sayings, verses, etc..
Garden Accents Brighten up your garden. Memorials Remember a loved one. Add a unique look to your business and stand out from your competitors! 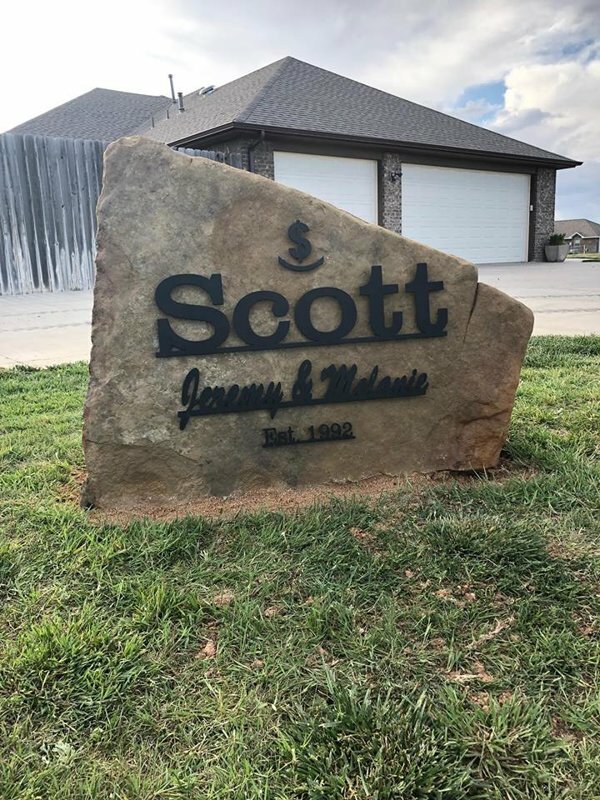 Address Markers Large Lueder Stone with Metal is an awesome addition to a driveway. 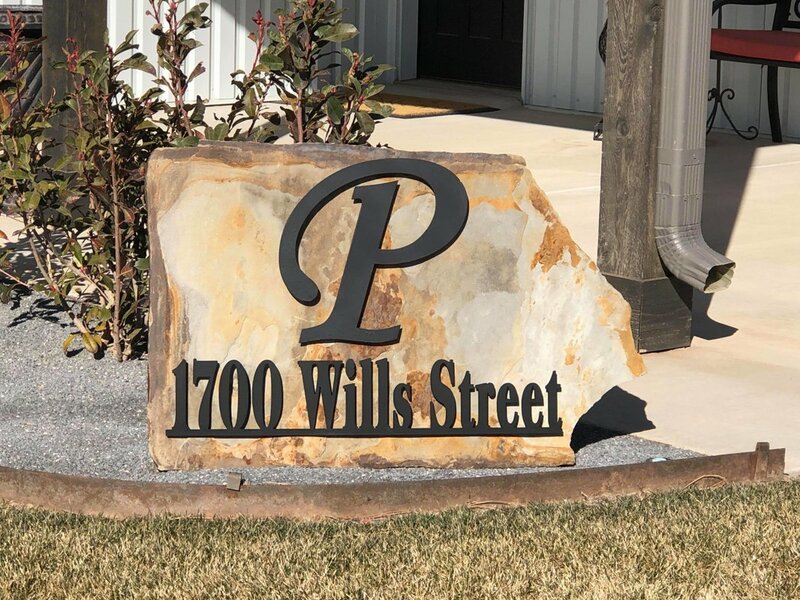 Curb Appeal Spruce up your Landscape with a custom rock. Gift Ideas Great gifts for the cabin or the outdoorsman in your life! 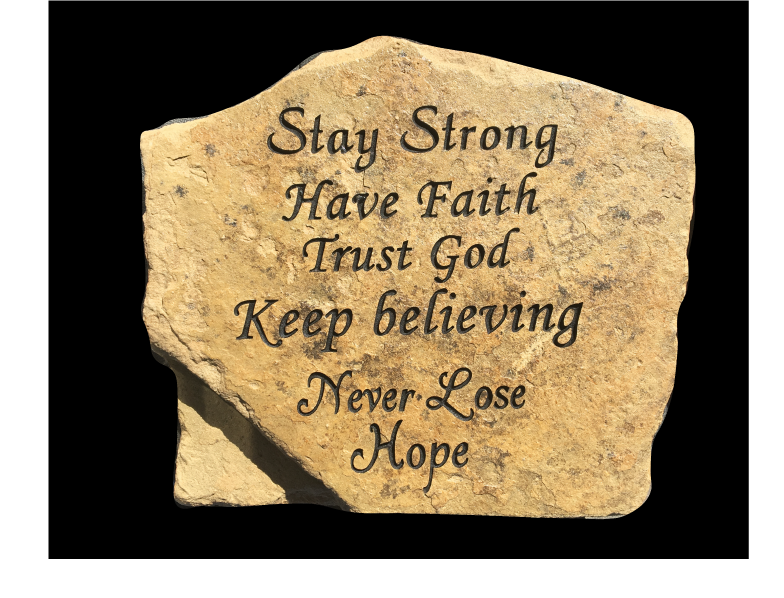 Personalize Personalize any rock with metal designs! Add a unique look to your business and stand out from your competitors! We also powder coat all our metal giving it that lasting look. We can customize a design on it as well. No rock is too big or too small.  Give Rustic Rock a call or send us an email today to get started on your design!